It is supposed to be a summer month(!) and what is more refreshing in the summer than a fruit salad? I love the fact that you can add whatever fruit you fancy to a salad, anything goes really! I’m sure there is probably an art to making a good one, but I reckon if you like what you are putting in, you can’t go wrong! 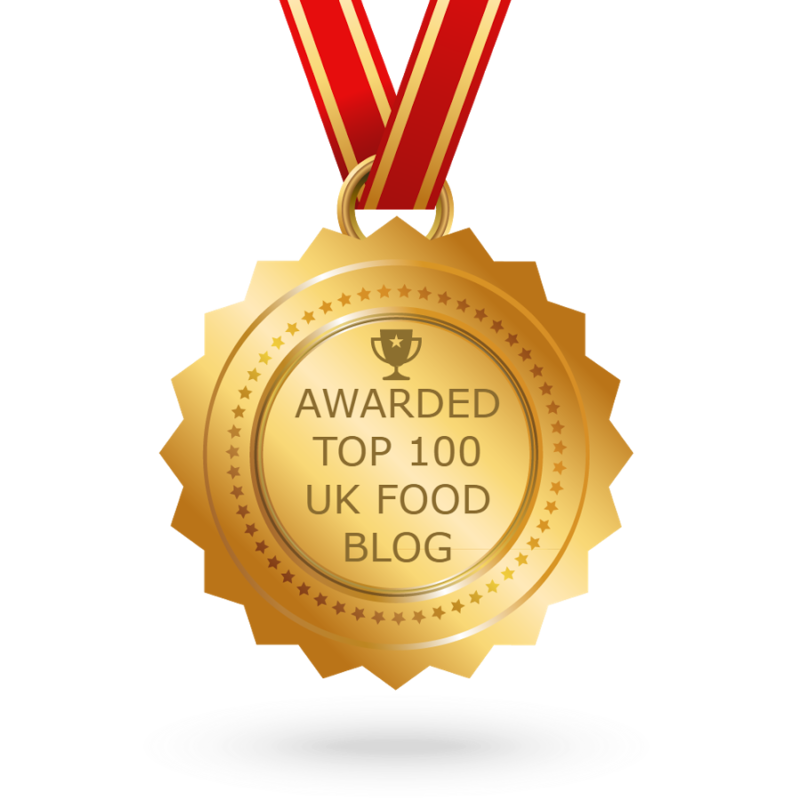 Jac over at vegetarian site Tinned Tomatoes, has a monthly challenge called No Croutons Required where she states one ingredient a month to be used in a salad or soup. You have to make and then submit your creation to her challenge. For the month of August Jac’s ingredient of choice is coconut. I love coconut, so wondered if a fruit salad might be allowed in her challenge?! 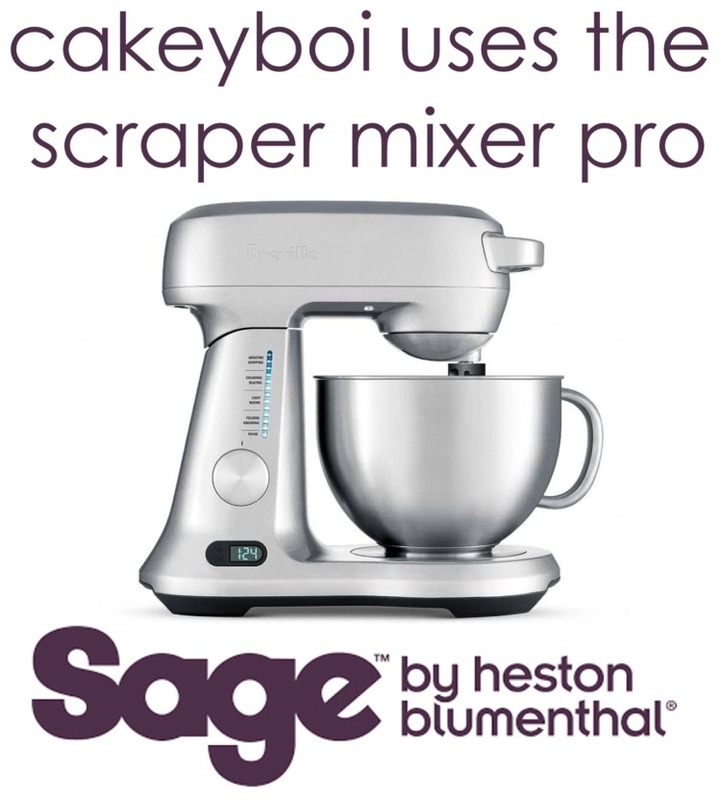 To make mine a bit Cakeyboi – well, you didn’t think I would just leave it at the fruit did you?? – I made a sweet and tangy dressing from dark chocolate and balsamic vinegar. If you have never tried balsamic vinegar and strawberries, you are missing out. The tang of the sweet balsamic is a perfect compliment to the uber sweet strawberry! To make the salad I chopped strawberries, kiwi, grapes, cantaloupe and honeydew melon, added blueberries and finally coconut chunks. These were already prepared in a handy little pack and the coconut was deliciously creamy to eat on it’s own. I placed the mixed fruit into individual dishes and set about making the dressing. I took 50ml of balsamic vinegar and 50 grams of caster sugar and in a saucepan heated the two up, until the sugar had dissolved, I removed the pan from the heat and added 15 grams of dark chocolate chips. The residual heat from the sugar melted the chips when stirred in. I let this cool and when ready to serve, spooned the dressing over the salad. The fruit salad was delicious and the dressing added a lovely depth of flavour with a slight sharpness. One to give a try on these hot balmy summer nights. Enjoy!! 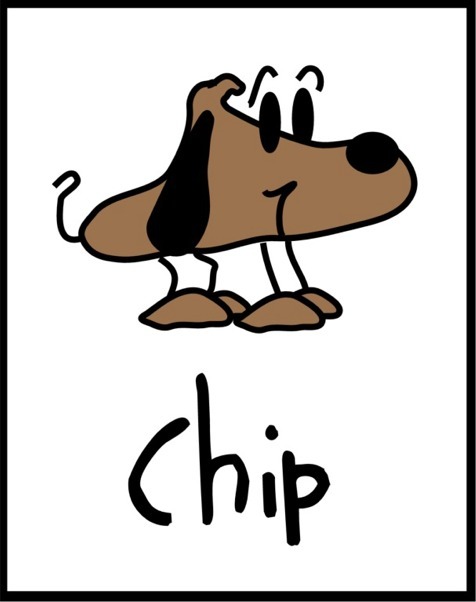 Oh – and with the use of chocolate chips in the recipe, I thought it would be a good time to introduce Cakeyboi’s dog Chip, who you may see popping up from time to time! 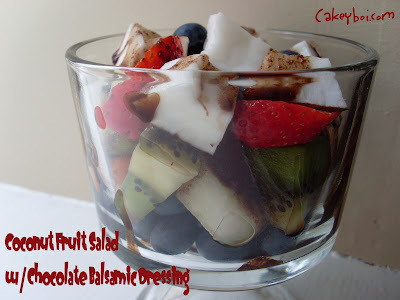 What a brilliant dressing, would never had thought of adding chocolate to a salad dressing even for fruit salad! Thanks Janice - it was very tasty! HasChip been out for his walk tonight? I've never been brave enough to put balsamic vinegar with fruit - I know it must work, because everyone says it does, but I'm scared! Love Chip - he has a happy tail, I like dogs with happy tails! Be brave CC - you won't regret it. Oh yum, love those enormous coconut chunks!